Once you got accepted by a brand to participate in a campaign, you are obliged to deliver posts in line with the campaign briefing. 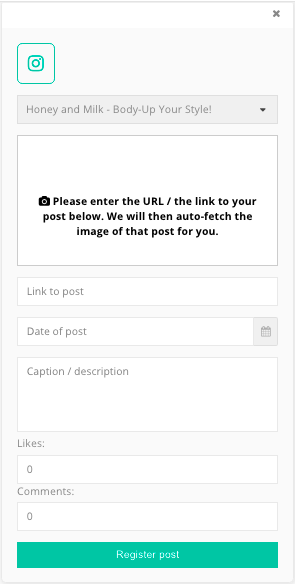 Once posted, you need to register your post on the "My Posts" screen so the brand gets informed that you have posted and fullfilled all requirements. 3. 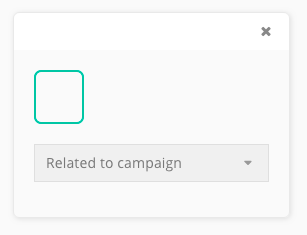 Click the little grey arrow next to the text "Related to campaign" to select a campaign. 4. Then add the "Link to post". When this is an Instagram post, please go on Instagram, click on your posted image and copy the weblink. 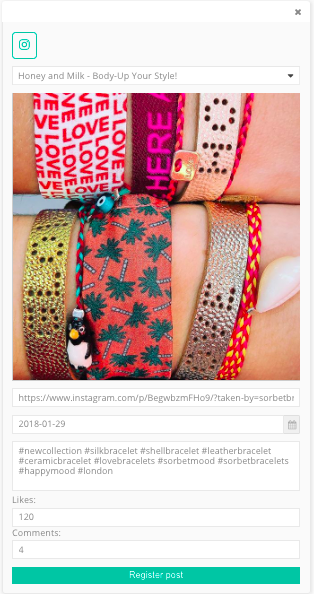 (https://www.instagram.com/p/BegwbzmFHo9/?taken-by=sorbetbracelets) After that add the "Date of post" and all data will appear automatically. 5. 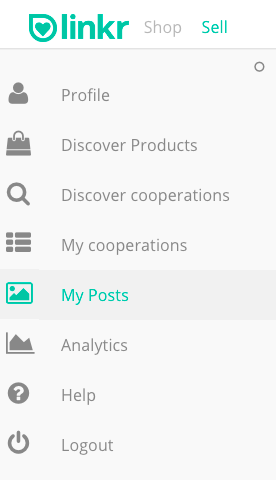 Double check the data and finally click the button "Register post". 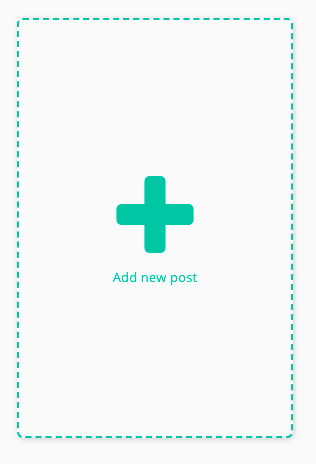 For each post, linkr will list basic information, such as the channel it was posted on, the campaign it is related to, date posted and a link to the post itself so the brand you worked with can check it out. linkr does also provide additional performance metrics for the brand such as views, likes and comments that your post did get.